We guarantee that we’ll match the price of the same advertised products plus take 10 % off. Our price cannot be beaten. The Home Elite Triband 850/1800/2100 MHz is the best and most advanced solution to amplify your weak signal in areas Up to 300 square meters. 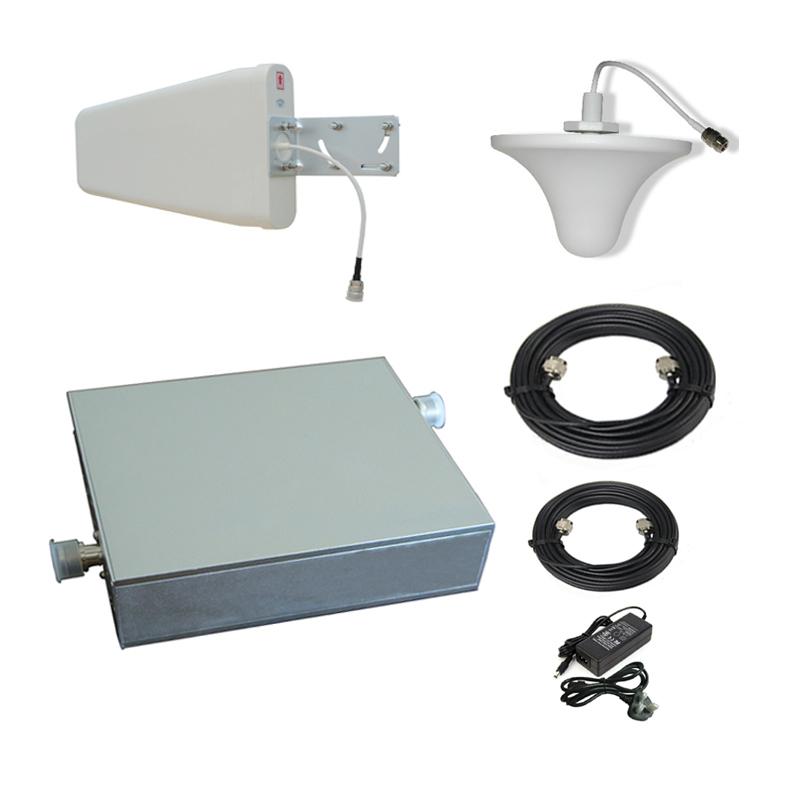 This mobile signal booster is ideal for small properties. Comes with the complete kit that has everything you need to boost your signal strength. Supports 6 users simultaneously and boost perfectly the voice and data signal for all networks in Australia. Vodafone, Telstra, Yes Optus and 3G 4G.